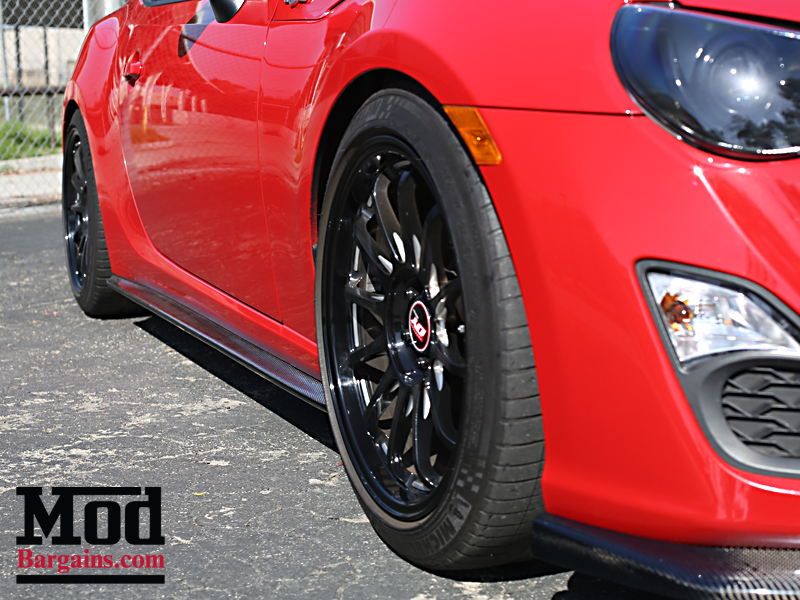 Help your FR-S/BRZ stand out from the rest with this simple yet effective modification, Side Skirt Extensions. 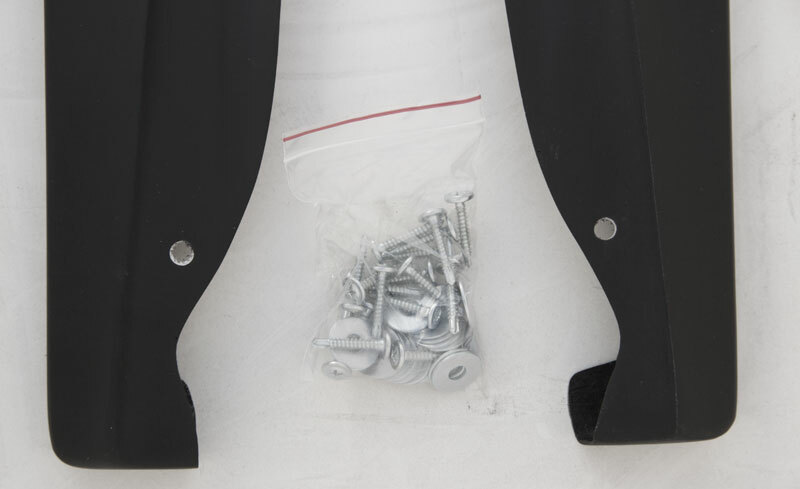 These extensions are drilled into your current side skirts, and help lower the profile of your FR-S/BRZ, while adding some much needed style. 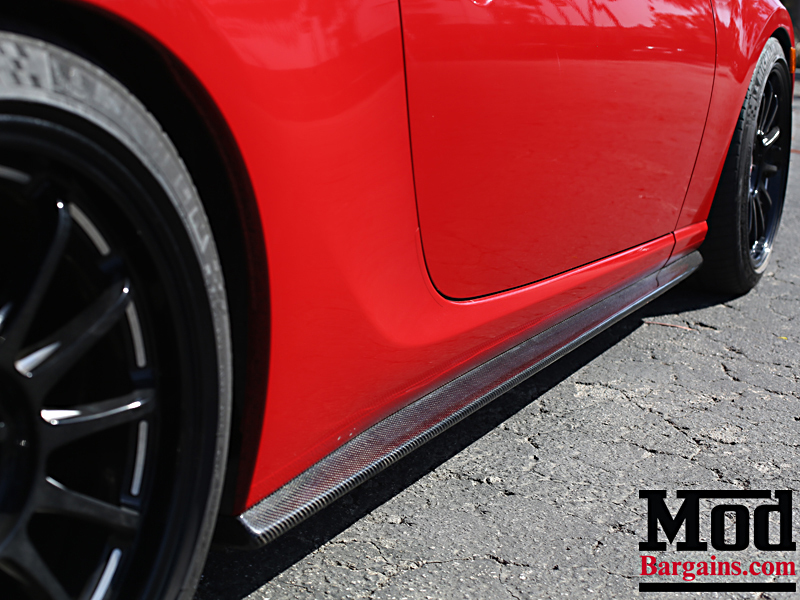 Call us today at 714-582-3330 to order your FR-S/BRZ Side Skirt Extensions or to speak with one of our specialists if you have any questions. 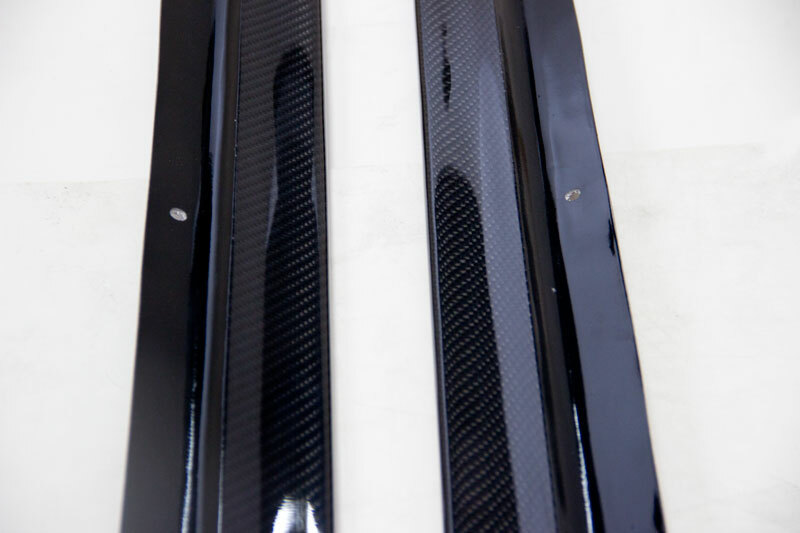 FR-S/BRZ Side Skirt Extensions for you!